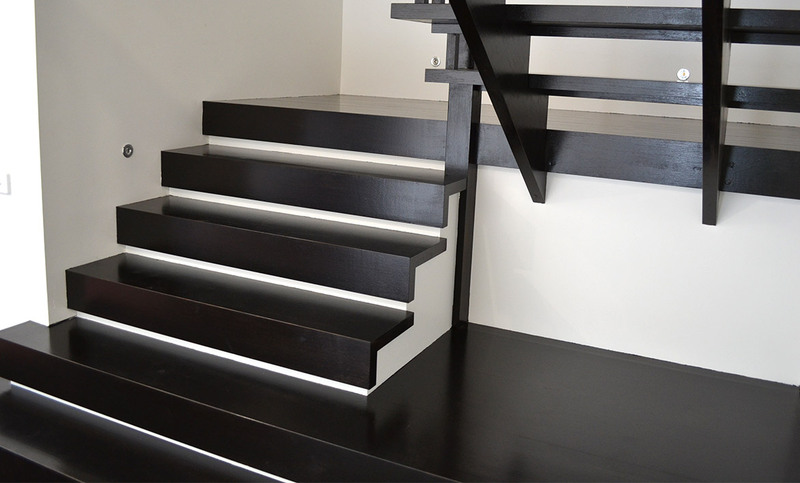 There are a number of reasons why a custom staircase might be the better choice for your home, particularly when dealing with an awkward space where no other type will work perfectly alone. 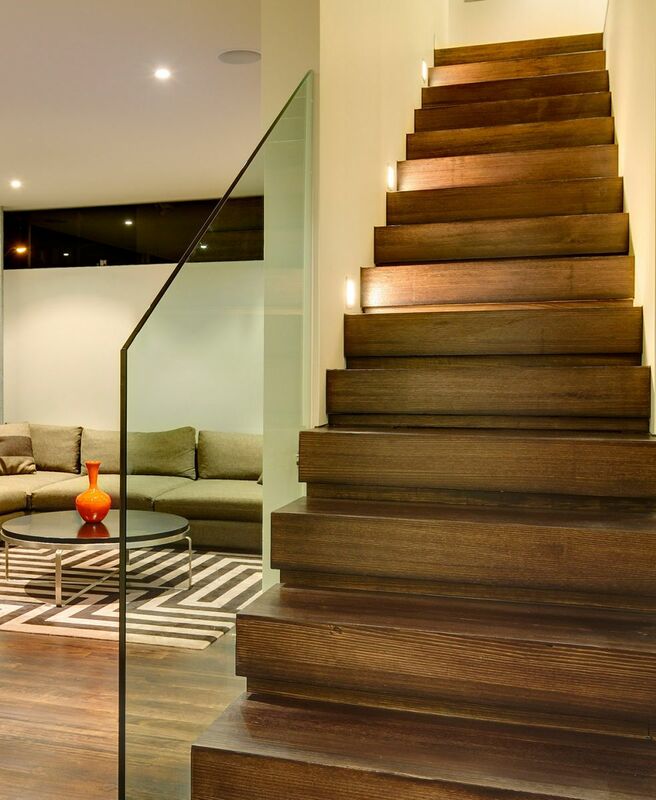 Many homeowners opt for custom stairs in Melbourne because of the unique aesthetic appeal that they offer. 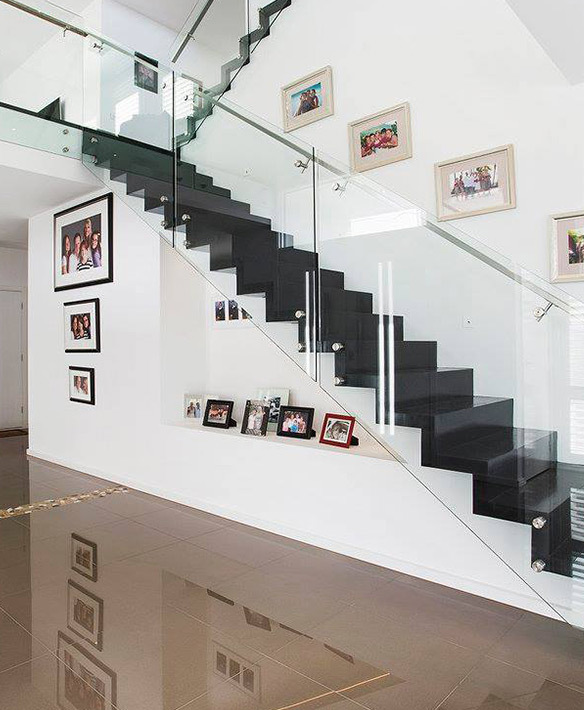 There is something truly unique about these staircases that cannot be replicated using one type alone. 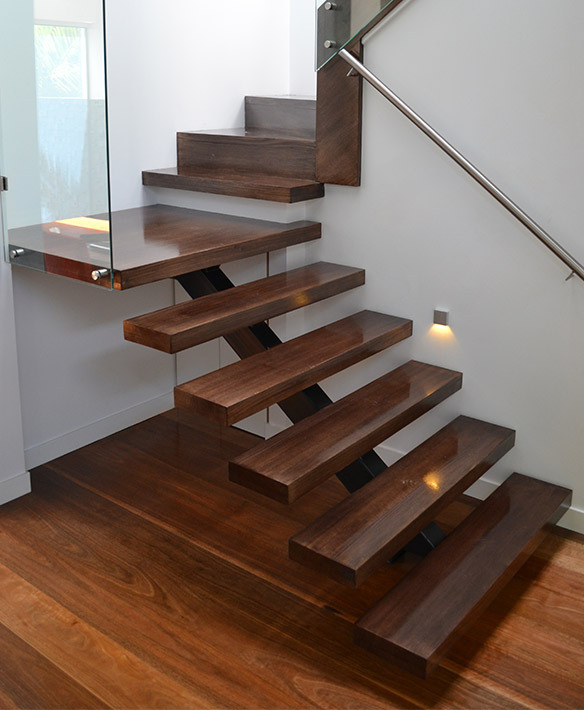 Gowling Stairs crafts combinations stairs design for all areas of Melbourne and wider Victoria. Some of the suburbs we service include: Balwyn, Glen Waverley, Doncaster, Camberwell, Hawthorn, Kew, Caulfield, Bentleigh, Brighton and Toorak.